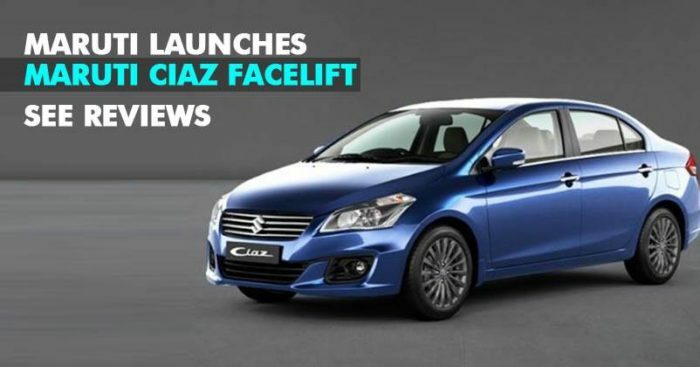 The new 2018 Maruti Suzuki Ciaz facelift might seem as a bit of disappointment to begin with as it has very minor look changes but does boast of some major changes in the mechanical department., especially the new petrol engine. With a major focus on the front of the car, the looks have been worked upon it give it a sharper, smarter and more upmarket look. The headlamps get a smoky treatment with a far more sleek designing. 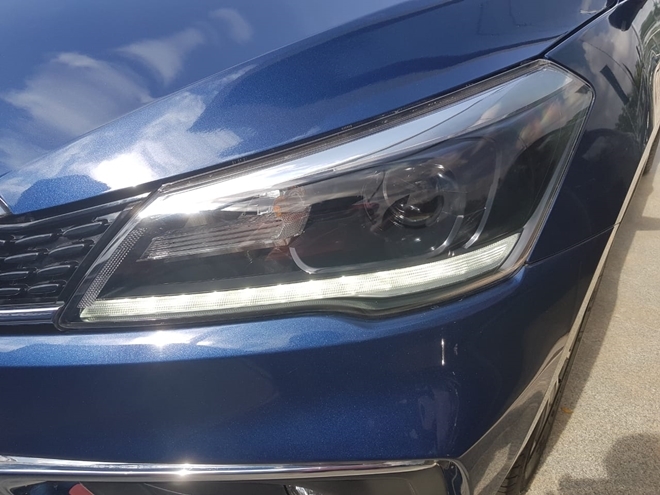 There is a single streak LED DRL added which adds to the premium appeal of the car. Done up in chrome on the grille, the fog lights also add some new look. On the sides, the biggest and most striking change is the new smoked machine-cut alloy wheel design, which compliments the Ciaz’s overall premium and classy look. Now, this is the area which boasts of major changes and that too the ones that create a lot of impacts. The new K15B 1.5 liter engine has replaced the old 1.4-liter engine, and now only this new engine much more powerful, but also is fuel efficient. The old 1.4-litre petrol engine has been replaced by the new K15B 1.5-litre engine, which is not only more powerful but offers higher fuel-efficiency too. With a power output of 103 hp and 138 Nm of torque moving around the new Ciaz would be a lot easier now. The engine offers about 6,000 rpm and claims of linear acceleration. The previous system’s larger lead-acid battery is now replaced with a lead-acid and lithium-ion battery. 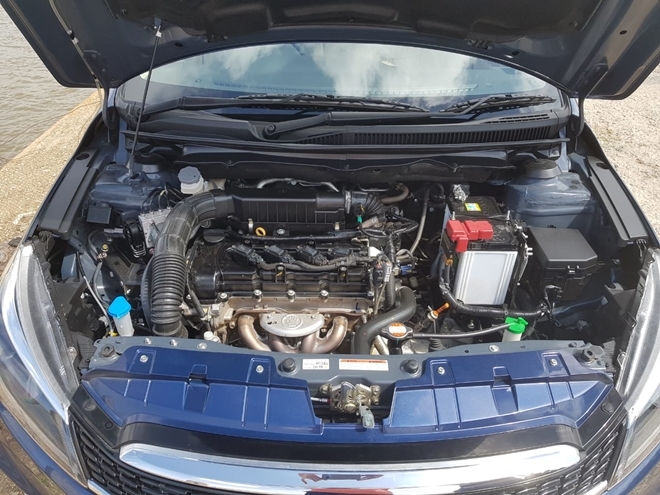 The makers claim fuel-efficiency of 21.56 kmpl. Gearbox options are now coming with a five-speed manual and the 2nd gear especially comes with reworked ratios which improve drivability. A lighter clutch also makes driving the new Ciaz easier and faster. 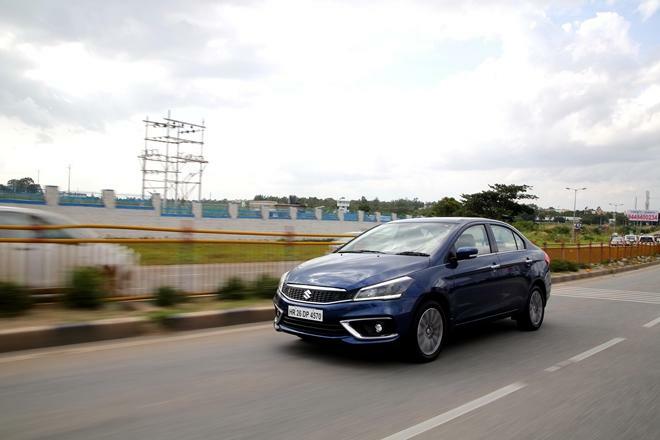 The automatic option includes a four-speed torque-convertor, which is well-suited for urban environments but fails to hide its limitations of ratios on highways, past 120 kmph. The good thing about the 4-speed automatic is that it now comes with ESP and Hill-Hold Assist, which helps a great deal in the safety quotient of the Ciaz along with front dual airbags and ABS. 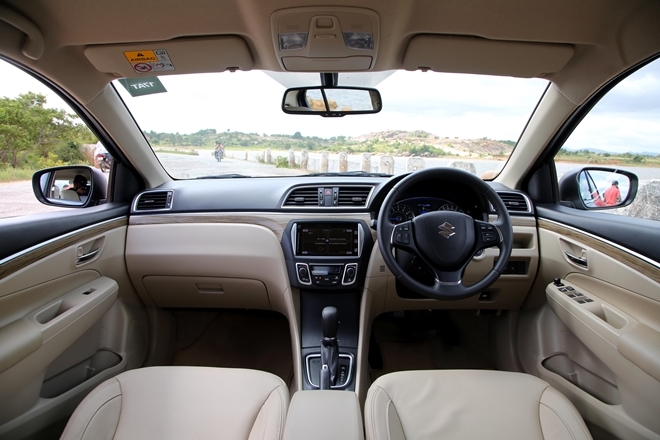 Just like the exterior, the interiors also don’t have many changes to offer except that the dashboard now comes with a faux wooden finish, which certainly adds to the classiness. Well in totality the car does offer a better driving experience, though not much has been done to enhance the looks. But always been considered as a practical yet elegant car, the overall changes live up to the expectations. Also, the price is a big winning point in this case, with a starting selling tag of Rs 8.19 lakh, ex-showroom, Delhi with the top petrol AT and diesel variants costing Rs 10.97 lakh, it definitely becomes a value for money car and could be leading the game in the sedan segment soon. But will these changes be enough to beat the competition like Honda City, Toyota Yaris, and Hyundai Verna?